Restarting the Soft 8's thread! If you're rocking a set of Cragar Soft 8's, post em up! 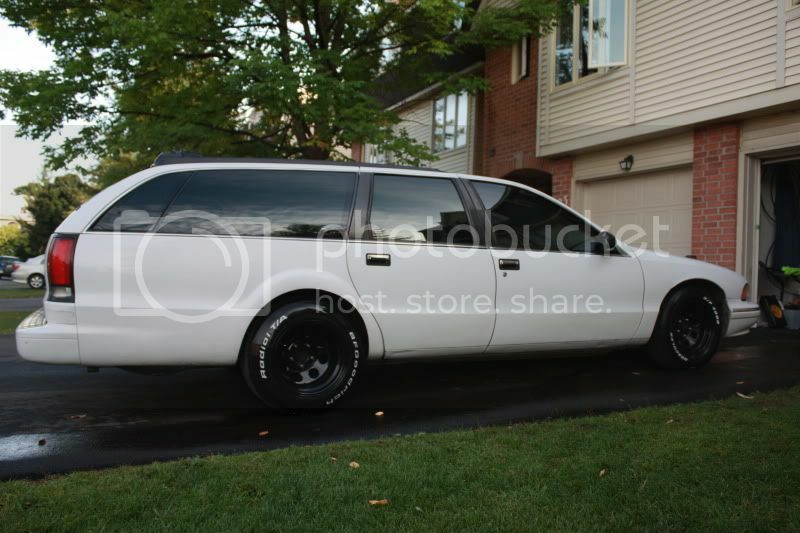 I'm interested to see a set of 17s, hopefully some 17x10 rears on a wagon! I'll post up some better pics of my 15s once the thread gets goin..
1995 RMW, K&N FIPK2, Thrush Weldeds, Cragar Soft 8's..
...soon to be geared and juiced. 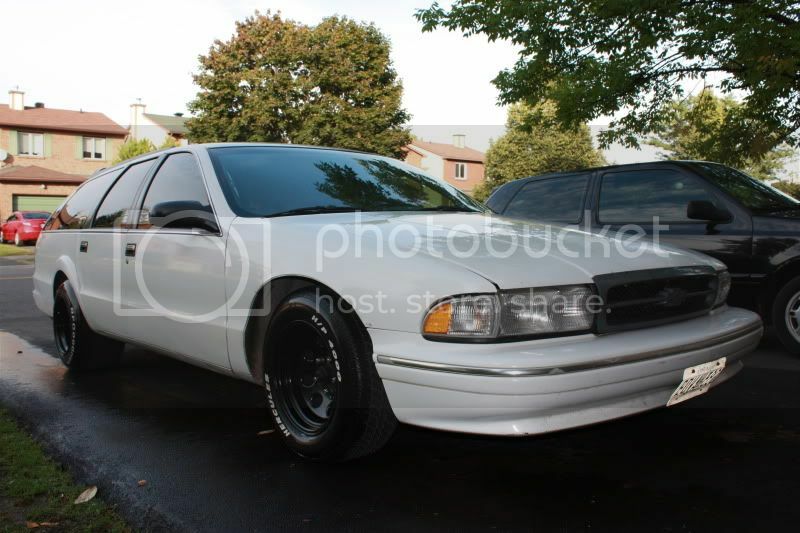 BigBody, Sweet looking paint scheme. It looks sharp. 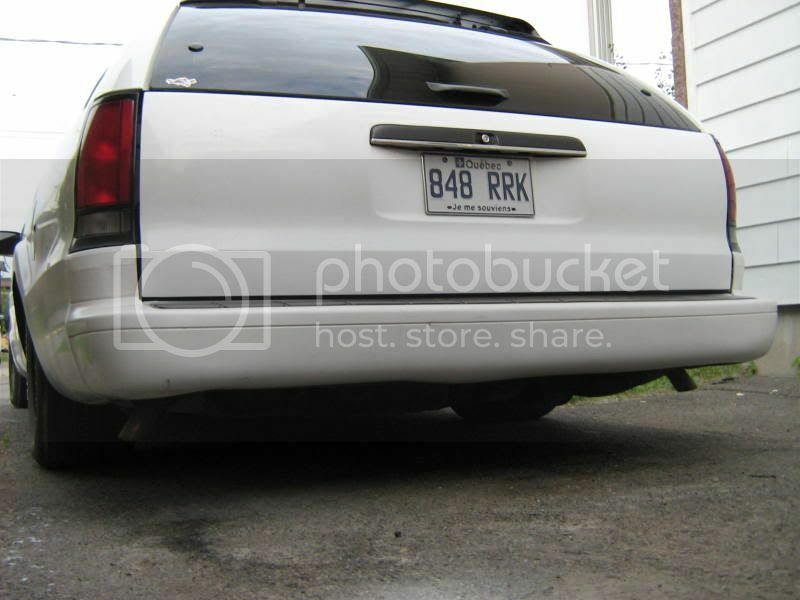 How big of 15s and tires can be stuffed on the rear of a 95 wagon without cutting? theres a guy on here who i got my idea from.. he was running 15x10s in the back with 6 inches of backspacing, which is the backspacing i plan on running. 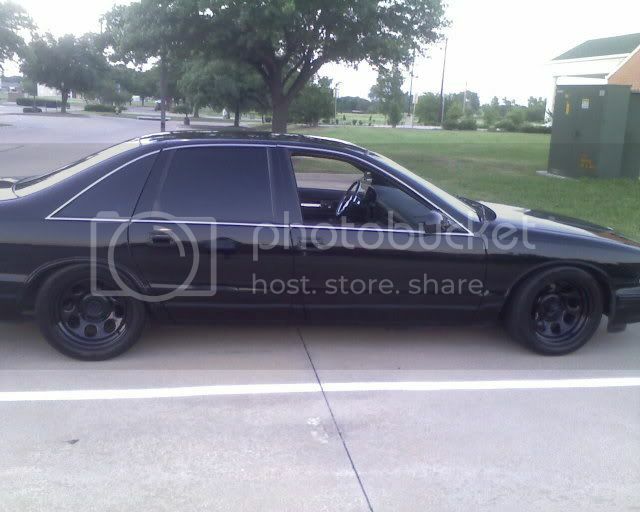 i plan on doing the 17s/springs/shocks for my birthday. anyone got ideas for a tire size on 17x9s? i wanna upgrade to a set but i also want some RWL. any size that does this? The widest you could fit is a 285/40/17 on 17x9. You might be able to fit a 295 series tire out back, but I'm not sure if they make these for the 17's. 15x8's (4"bs) w/235 60's and 15x14's in the rear (7"bs, 1/2" frame notch) w/ 295 50's also 2 pics w/ 15x10's in the rear (6"bs) w/ same 295's. P.S. 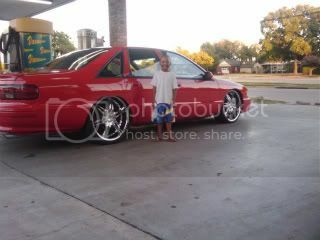 the 6" bs is perfect w/ the 10" rims but NOT with the 295's! 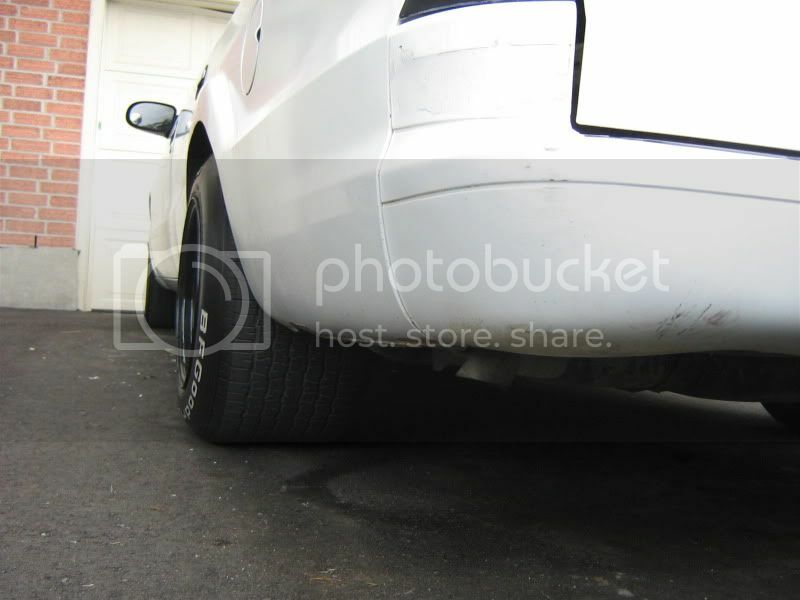 No spacer, the tire hit the frame and w/ 1/4" spacer, the tire hit the skirt even with the lip rolled. Hence the flares 275 60's would probably be o.k. though. Nevermind just re-read your post Jedd. that car is still my inspiration. I still have the 2 15x10's if you are looking for some (I wouldn't want to go that "narrow" again ) Depending where you are though, shipping would be pricey!